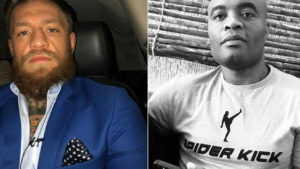 A few weeks back Conor McGregor appeared on Ariel Helwani’s MMA Show, where he shared his deep interests in fighting MMA legend former middleweight champion from Brazil, Anderson Silva. However, Anderson Silva who is regarded as an all-time great posted on his Instagram that it would ‘be an honor’ to face McGregor. It would be an honor to test myself with Conor McGregor. 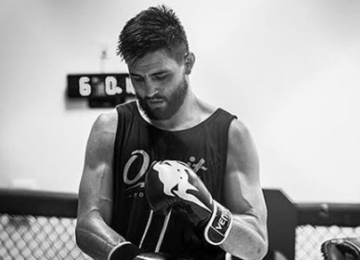 He’s an unorthodox fighter and has proven he must be respected. Let’s make it happen. The main issue, however, would be determining the weight at which both athletes would be fighting. As Silva has fought the majority of his career at middleweight and Conor McGregor has gone as high as Welterweight to fight Nate Diaz. Anderson Silva was suspended by the United States Anti-Doping Agency for a year after testing positive for methyltestosterone, a synthetic anabolic steroid twice. 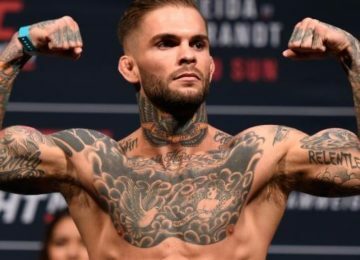 His suspension is supposed to be lifted next month and has no fights lined up.